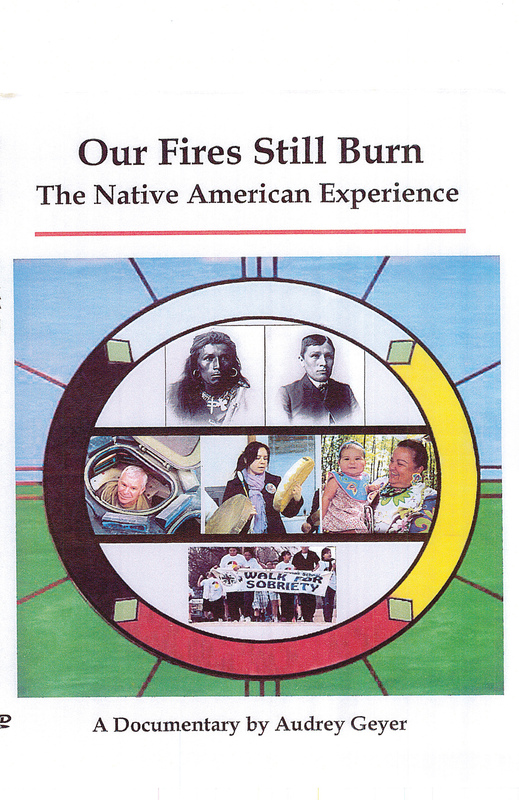 The stories shared in “Our Fires Still Burn: The Native American Experience” reflect an American history fraught with the systematic destruction of a people. Yet, amidst the debris of suffering and trauma, there is resilience and a profound remembering and healing taking place. This documentary invites viewers into the lives of contemporary Native American role models living in the U.S. Midwest. Running time 60 minutes. Shown at the Dossin Great Lakes Museum. Admission is FREE.